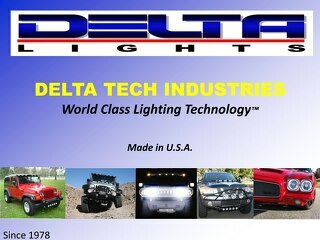 Welcome to Delta Lights #1 marketing source. 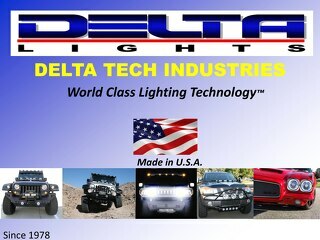 Delta Tech has been offering high quality automotive lights made in USA since 1978.  We offer complete Headlight Assemblies, Light Bars, Auxiliary Lights, Fascia Bumper Lights and Accessories in halogen, xenon, HID and LED.